Bill Laing - Reporter CBXT-TV Edmonton 1990. Retired in Edmonton. George Lake - Guitar Joe Johnson Band 1947-49; Host "Hawaiian Sunset" CKUA Edmonton 1949-52, syndicated to Australian Broadcasting Corporation; Host "Hawaiian Sunset" CBC National Radio Network 1951; Guitar "Melody Junction" CFRN-TV Edmonton late '50s-early '60s; Guitar Chuck Barber Big Band; Guitar Mac Cameron Orchestra; Guitar Zen Magus and the Brass Trend; Bass Giovanni Quartet; Guitar Trocadero Alumni Orchestra 1991. Retired in Edmonton. Bob Lamb - Engineer CFRN-AM 1937-41; instructor RCAF 1941-44; Chief Engineer CFCN-AM Calgary 1944; Chief Engineer CHCT-TV Calgary early '50s-1962; Chief Engineer CFCN-TV 1962; co-owner CKST/CHMG 1985. Passed away in 1993. CCF bio. 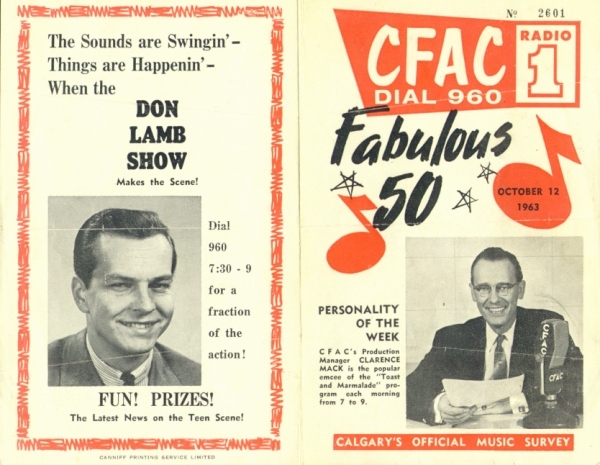 Don Lamb - DJ CFAC Calgary 1963; CJCA Edmonton mid-1960s. Sid Lancaster - CKDA Victoria; CFRN-TV Edmonton. Bob Lang - CJCA Edmonton. John Langdon - Air Force pilot; Program Manager - School Broadcasts 1947-50 then Station Manager CKUA Edmonton 1950-55; bush pilot for Max Ward 1955. Larry Langley - Announcer CFQC-TV Saskatoon 1956; CBC Whitehorse; CHEK-TV Victoria; CFCN AM & TV Calgary; CBX-AM and CBXT-TV 1965-93; retired; Alderman City of Edmonton 1995-2004; retired. 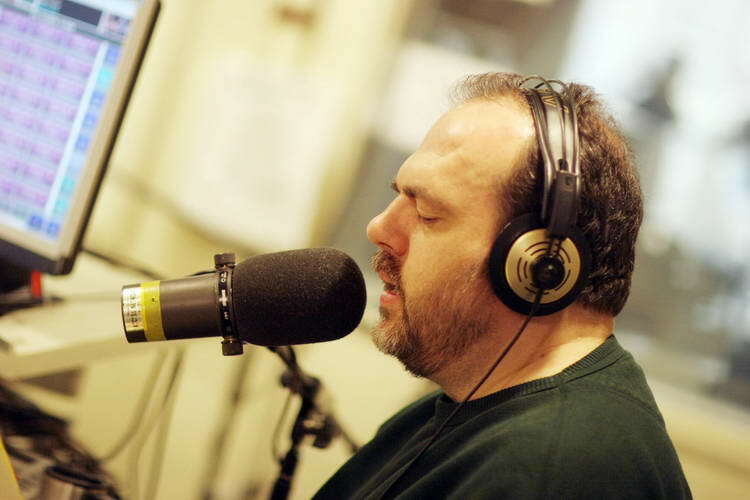 Kevin Larkins - Announcer CFMG-FM early 2000's. Sheldon Larmand - Reporter/anchor CFRN-TV Edmonton current. Marty Larson - Announcer CFCW Camrose 1957-58; DJ & Sports CKRD Red Deer 1958-60; News & Sports then News Editor CFRN AM & TV Edmonton 1960-64; Business Reporter CHQT Edmonton 1972-88; Business Reporter CITV-TV Edmonton; Co-host Alberta Business CFRN-TV Edmonton 1988-95. Erin Lasecki - Writer CISN-FM Edmonton 2001. Tanya Laughren - Promotions Director CHED & CHQT Edmonton current. Ed Laurence - DJ CJCA Edmonton 1950s. Rumoured to be the voice of Ed-GRRRR, CJCA's Tiger mascot. Donna Laviolette - Events Manager CHQT Edmonton 2003. Don Lawson - Red Deer; Kelowna; Grande Prarie; reporter & News CHED Edmonton 1991-2003; News & Sports Director CFAX & CHBE-FM Victoria Aug.-Dec. 2003; CHED 2003; News CHQT Edmonton May 20, 2008-current. Bob Layton - CKNL Fort St. John, B.C. 1970-71; News 1971-current, News Director 1995-current CHED Edmonton; Editorials CITV-TV Edmonton & Global Television nationally current; News Director CHQT Edmonton current; 20/20 News morning drive CHQT September 4, 2007-May 8, 2008. Born as Robert West Layton in England. Boyd Leader - see Rhubarb Jones. Kurt Leavins - Graduate Western Academy Broadcast College. Prince Albert, Regina, Saskatoon, Calgary, Toronto Rawlco Radio; morning News and News & Program Director CHMC-FM 2005-current. Brittney LeBlanc - News CHQT Edmonton May 2008-current. Bill Lee - DJ CJCA Edmonton 1960s. Bill Lee - Program Manager CKSA-TV Lloydminster; Instructor NAIT Edmonton; Director CFRN-TV Edmonton. Married to Myrna Lee and Father of David Lee. Died October 18, 2001. David Lee - Master Control & Delay CBXT-TV Edmonton 1988-92; Studio Camera Operator then VTR Operator CJAL-TV Edmonton 1989-99; Commercial Underwriter Wawanesa Mutual Insurance Wawanesa, Manitoba; Master Control & VTR CFCN-TV Calgary 2011-current. Son of Bill & Myrna Lee. Jackson Lee - Sales CFBR-FM Edmonton current. Myrna Lee - CFRN-TV Edmonton. Married to Bill Lee and Mother of David Lee. Died May 20, 2001. Rick Lee - DJ swing shift CKIK-FM Calgary 2000; evenings CHMX-FM Regina 2000-01; swing CKZZ-FM Vancouver 2001-02; afternoon drive CHTT-FM Victoria 2002-04; afternoon drive CJZN-FM Victoria 2004-05; afternoon drive CHDI-FM Edmonton 2005-2006, middays 2007-current. Tera Lee - Co-host morning drive CKRA-FM Edmonton 2006-March 2008; co-host morning drive CKGY-FM Red Deer March 2008-current. Country recording artist. Carmen Leibel - "Medical Watch" CFRN-TV Edmonton current. Randy Lemay - General Manager CFCW-AM/CKRA-FM/CIRK-FM Edmonton current. David Lennick - Announcer CHFI-FM Toronto 1980; CBX-AM Edmonton 1982-85, hosting RSVP & "Summer Camp" nationally, Edmonton On Stage & regular guest on province-wide Ted Barris Saturday morning show. 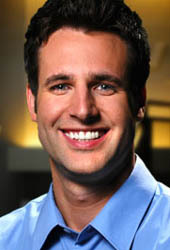 Ian Leonard - Graduate Broadcast Meteorology Program, Mississippi State University Starkville, Mississippi. Weather CFRN-TV Edmonton 1994-2003; Chief Meteorologist KWWL-TV Waterloo, Iowa 2003; Chief Meteorologist KMSP-TV Minneapolis, Minnesota 2006-current. Member, American Meteorological Society, The National Weather Association, and The Canadian Meteorological & Oceanographic Society. Son of the late Peter Leonard. Peter Leonard - Director of Art & Design CFRN-TV Edmonton 1960s-1990s; Theatre Critic CKXM-FM Edmonton 1970s; Sports Colour Commentator NASL Edmonton Drillers CFRN-AM Edmonton 1980s; Set Design Stage West Edmonton; Set Design Citadel Theatre Edmonton. 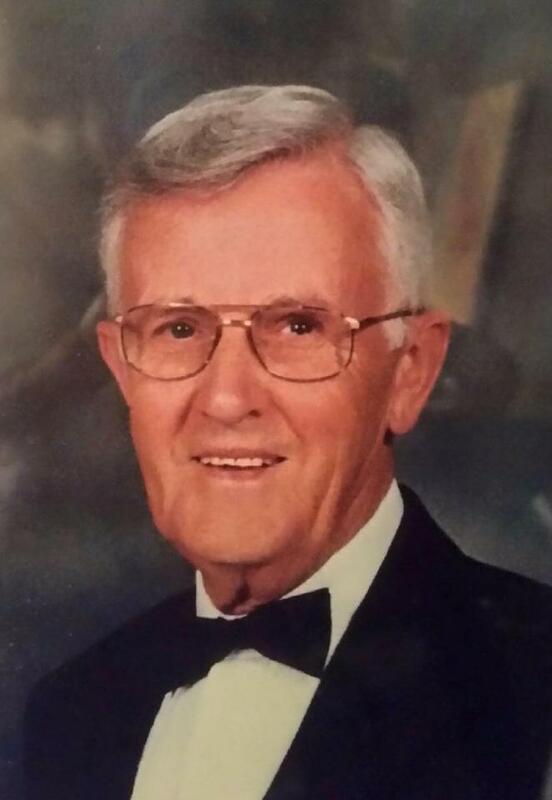 Born October 12, 1930 in Sale Cheshire, England and died in Edmonton on December 24, 2014. Roger Levesque - Music Director & Board member CJSR-FM Edmonton 1984 - mid-2000s; announcer/producer CKUA mid-2000s-current. Lloyd Lewis - VP & GM CFRN-TV Edmonton current. Mark Lewis - Sales CHQT/CHED Edmonton 1980s-August 31, 2009; Oilers P.A. announcer Edmonton 1981-current. Rick Lewis - CJCA Edmonton; General Manager CKUA August-October 1994. Danielle L'Hirondelle - Promotions Assistant CHQT Edmonton 2003; Promotions Director CISN-FM Edmonton current. Erika Linder - Traffic/Weather Big Breakfast CKEM-TV Edmonton 1999. Born August 30, 1975. Died August 3, 1999. Laura Lindsay - CFRN-TV Edmonton. Danny Lineham - CFRN-TV Edmonton. Ryan Linklater - see Ryan/Bryan Waters. Tim Lockie - Sales Kamloops Radio 1991-93; Sales CHMG-AM/CFMG-FM 1993-current. Noreen Lodge (Nonie) - Switchboard/receptionist/board operator CFRN-AM Edmonton 1960-62; head receptionist CFRN-TV Edmonton 1962-95. Retired and married (2005) to Jim (Roberts) Archibald and living in Courtenay. Bill London - announcer CHAB Moose Jaw, Saskatchewan 1950; CKRD Red Deer; CFQC Saskatoon, Saskatchewan; CKDA Victoria, B.C. ; CFRN-AM Edmonton; CHQR Calgary; CBX/CBXT-TV Edmonton 1965-1991. Member, Edmonton Broadcasters Club. Died in Edmonton on June 27, 2009. Tara Lopez - Sales CJCA Edmonton 2004; co-host morning drive CJRY-FM Edmonton 2005-September 2006; promotions radio/TV Prince George September 2006; Traffic Canadian Traffic Network Calgary; helicopter traffic Canadian Traffic Network (CJCA/CJRY-FM) Edmonton September 2007-current. Born in Vancouver. Andra Louie - Sales CKUA current. Chris Love - Production then DJ as "Busta Love" CKNG-FM Edmonton 1997-2004; Music Director & DJ afternoon drive CHQT Edmonton January 2004-January 28 2005; Vancouver 2005; Music Director & DJ CKMM-FM Winnipeg 2005-September 14, 2007; Program Director CFBT-FM Vancouver September 17, 2007-March 2008; Programming CIDC-FM Toronto, Ontario March-September 2008; DJ afternoon drive CHUM-FM Toronto, Ontario September 2008-November 2009; DJ afternoon drive CKNX-FM Wingham, Ontario November 2009-January 2010; DJ Evenings/Weekends CKNO-FM Edmonton January 2010-current. Born in Edmonton. Lindsey Lubkey - News CHQT Edmonton May 2008-current. Neil Lutes - Engineer CKUA Edmonton 1983-October 1994; Designer Alberta's Emergency Broadcast System 1992; Chief Engineer CKUA Edmonton April 2000-2009. 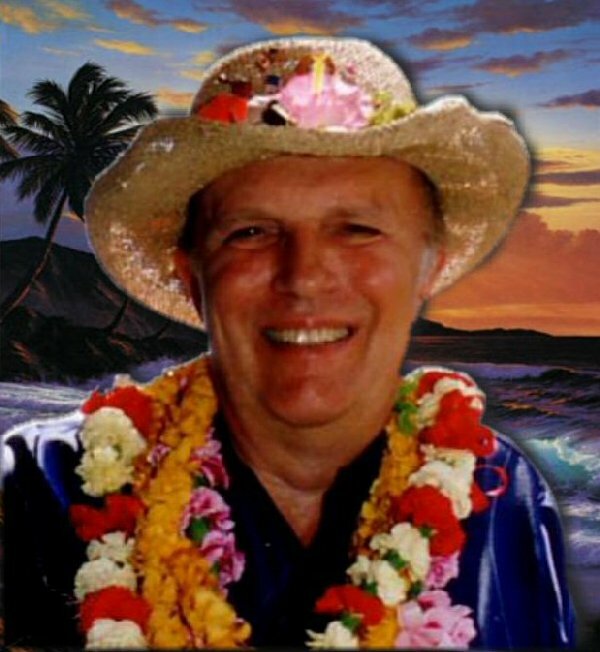 Born Neil Lawrence Lutes on September 12, 1944, and died in Edmonton on February 6, 2013. 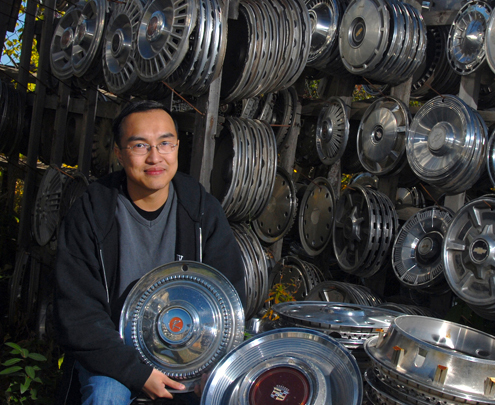 Jeremy Lye - News CHQT Edmonton May 2008-current. Mike Lynch - DJ morning drive CKRA-FM 1979-mid-'80s; morning drive CKXM-FM 1987; then to small town Ontario radio. Audie Lynds - co-host morning drive CHED 1989; co-host morning drive CKNG-FM Edmonton 1990s-August 2008; co-host morning drive CKRA-FM Edmonton September 2, 2008-current.